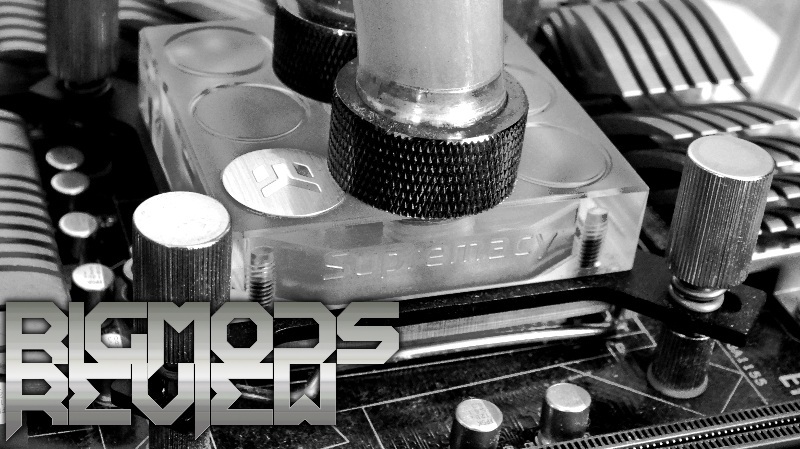 "EK Water Blocks has a new flagship product priced at £59.99 in the UK at the time of writing and my personal belief is they have definitely a strong product in comparison to their previous top end block. Having a proper configuration by use of jet plates for any given system is a huge plus for me. What I did not mention in the previous page that when the system was idling all cores were a super steady 23 celcius where the supreme LTX had staggered cpu temps across the cores. At load the temps were a a whole 3 Celsius better and to me that’s a pretty big thing and was not expecting it. EK have accomplished what they needed to do in regards to performance for sure! The mounting system is by far one of the easiest Ive used and the finish is superb from the shiny copper base to the gleaming top mounting nuts. The instructions are very clear and informative. The Gelid thermal paste is nice too, especially that you get a big tube. If I have something negative to say I wasnt super happy about one of the fins being bent off centre. A deal breaker? No, but definitely something for you guys to check when you buy, I suggest arming yourself with a straight razor just in case as it was a really simple fix. The other bit is not so much a negative but a niggle in my head, the look. Im convinced by it now I have seen the liquid flowing and the frosted look is growing on me, it’s just in the back of my mind I think I would like to also see a version with a clear top as Im so used to them before I make a decision on which I like most. Pretty sure it will look stunning with an led fitted. Bottom line is this: If you want a high flow water block that is compatible with all systems, superb performance and a new look then this is the water block for you. EKWB seeked an improvement in performance and an improvement is what they got. 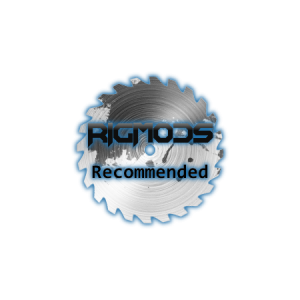 We here at Rigmods are proud to say that EK deserves our recommended award for a great performing product!"